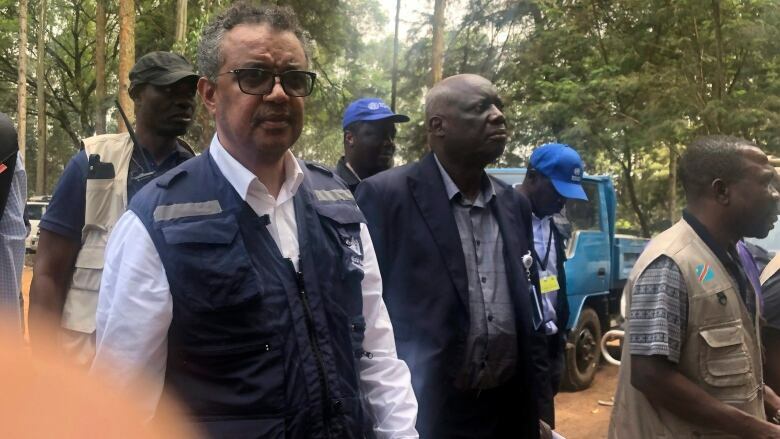 The World Health Organization says Ebola has spiked in Congo in recent days because of "increased security challenges," a week after its director-general predicted the outbreak might be contained within six months. Outbreak responders have also been targeted by rebel attacks; Doctors Without Borders was forced to shut down two of its Ebola clinics in Eastern Congo after repeated attacks and has called conditions at the epicentre "toxic." Eastern Congo is home to numerous armed groups and the Ebola epidemic has deepened the political and economic grievances of many in the area.